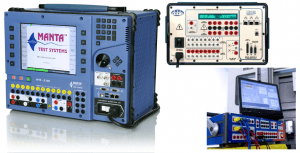 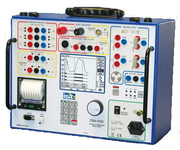 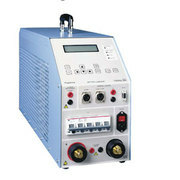 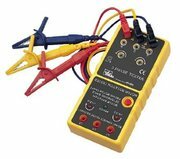 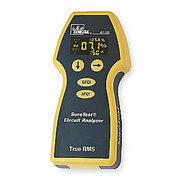 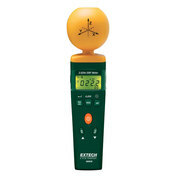 Find electrical testers, meters, analyzers, continuity and voltage testers for sale at cheap prices! 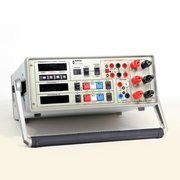 Buy or sell your own used equipment in our marketplace! 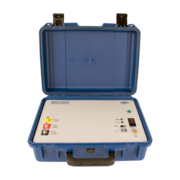 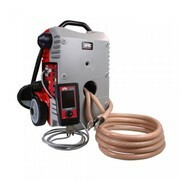 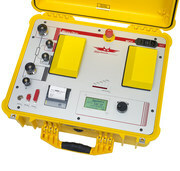 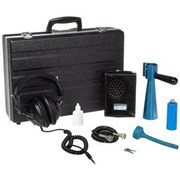 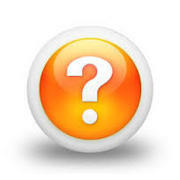 Start by checking our Insulation Analyzer!